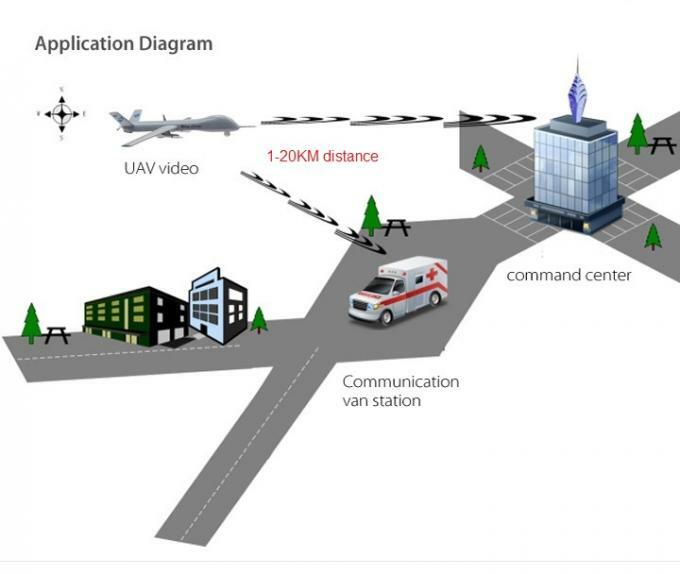 KP-HDS1000A is a micro new customized HD COFDM video transmitter,specially designed for UAV,UGV and body-worn use .It is a rugged,miniature,high definition digital video transmitter ideal for long range video and data control purpose. 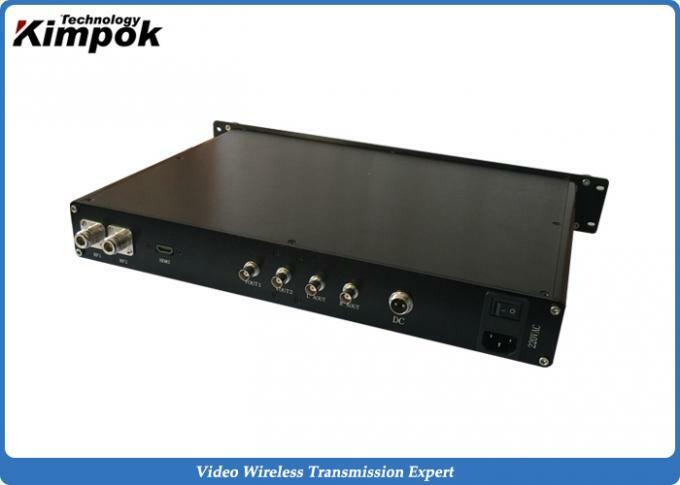 KP-HDS1000A transmitter is in full hd resolution with HDMI input for HDMI camcorder connection, and data serial port(RS485/RS232/TTL) for one-way data control. The increased compression and efficiency of the MPEG-4 H.264 encoder offers users additional range with the added benefit of small size,low latency and low power consumption.In particular,COFDM provides robust,secure and reliable video transmission over long ranges.And its great security of the transmission can be ensured using the optional internal AES user defined encryption from end to end. Built-in small LCD display parameters,but will be shut up in 3 seconds after on.